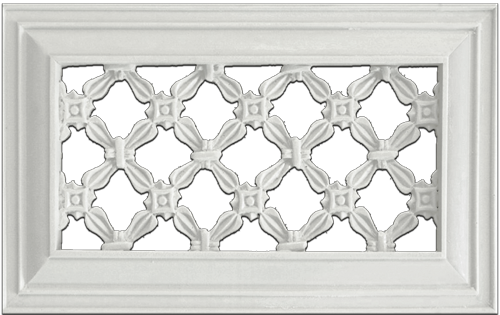 Amazing decorative wall grilles that will not rust, crack or corrode can be made however you desire. 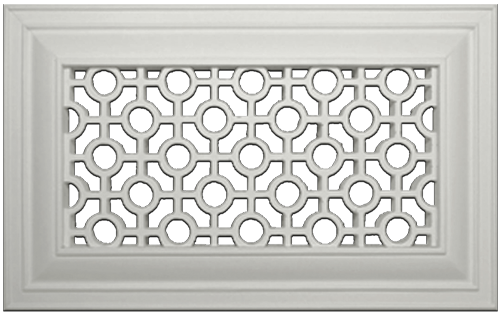 Our cold air return vent is made in the US by Distinguished Design in a hand cast, durable plastic which is made to last. 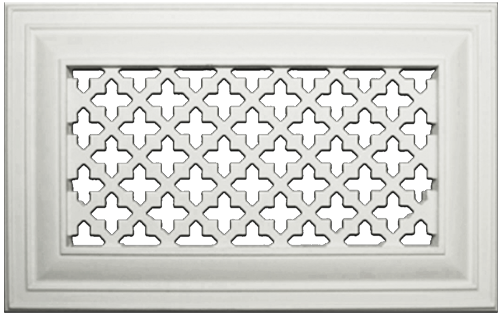 Their decorative wall grilles are an open vent which will allow air to flow in and out of your room freely. 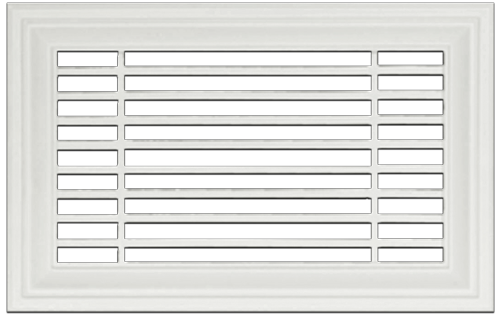 Also the cold air return vents are crafted with a low VOC content, making them a better environmental choice when looking to replace your rusted metal grilles. 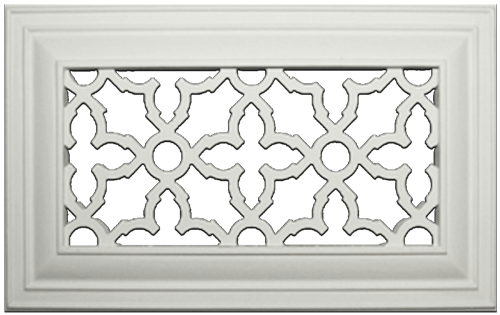 Use these decorative wall grilles in areas with high levels of moisture, such as your bathroom, since they will not rust. 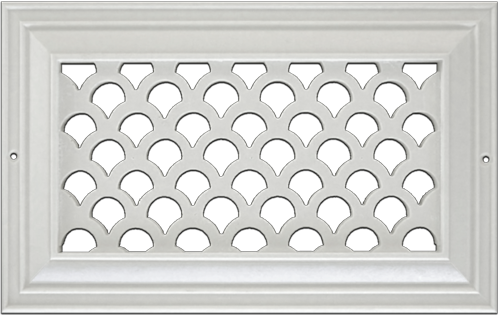 Your cold air return vents can be used either on your wall or ceiling and can be purchased either with or without screw holes. 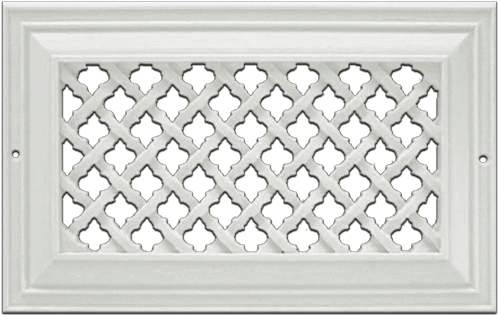 The decorative wall grilles also can be customized by frame style, color and design by selecting your choice with our drop down menu. 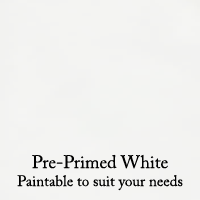 The Natural Cast choice comes pre-primed white, so it is ready for painting. Don't want to paint the items? 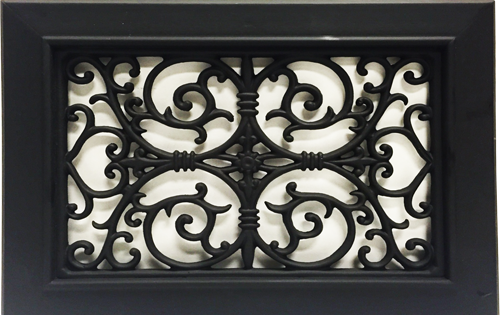 Purchase the painted black or walnut brown finishes. 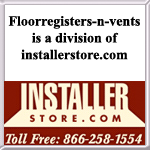 Note that the cold air return vents can take about 2 to 4 weeks to ship depending on available stock. 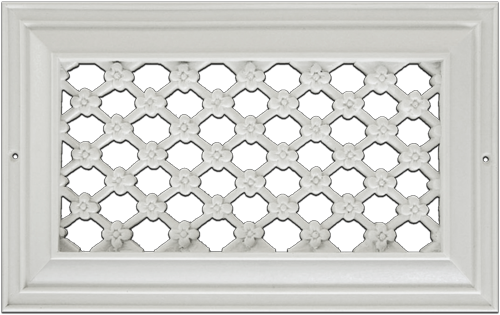 The decorative wall grilles are also considered a special ordered item which cannot be returned once purchased. 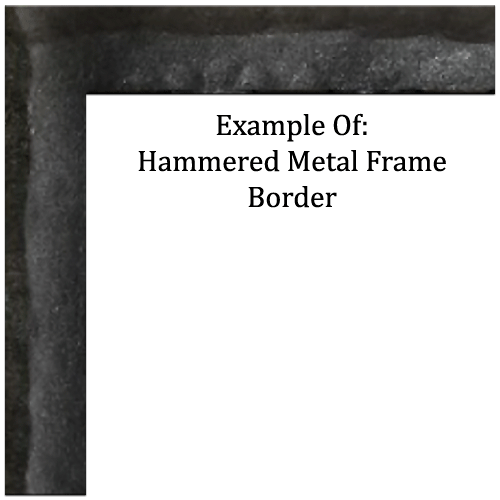 *** Special Order Item: Non-Returnable and cannot be canceled once an order is placed. 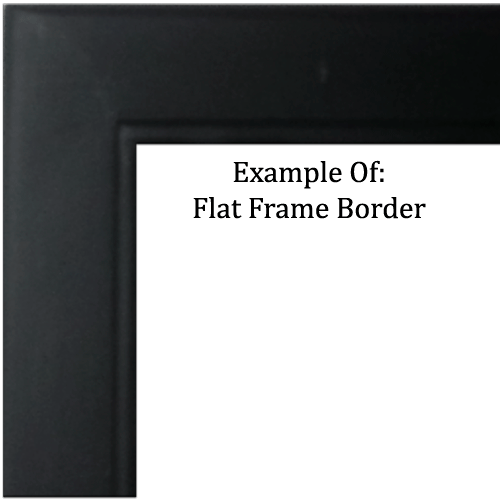 *** When placing your order, select your size based on the measurements of your hole opening. 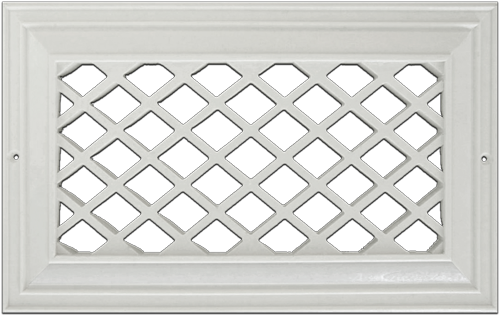 Do not place your order based on the overall dimensions of your existing grill. 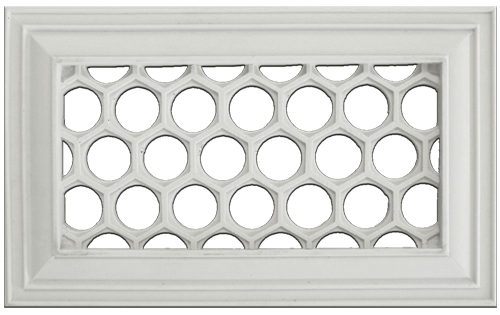 The overall dimensions will be approximately 1" and 3" larger than the listed hole size, depending on the size and design selected. 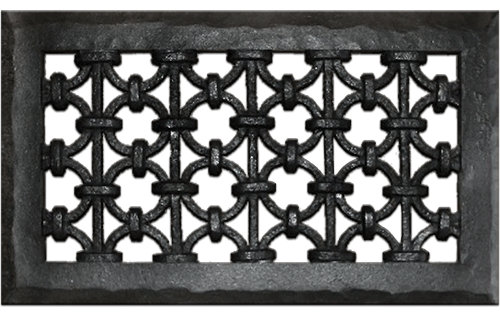 These grills are flat on the back and do not drop into the hole opening. Images below are examples of the "natural cast" color, except for the Iron Ring, which is black. 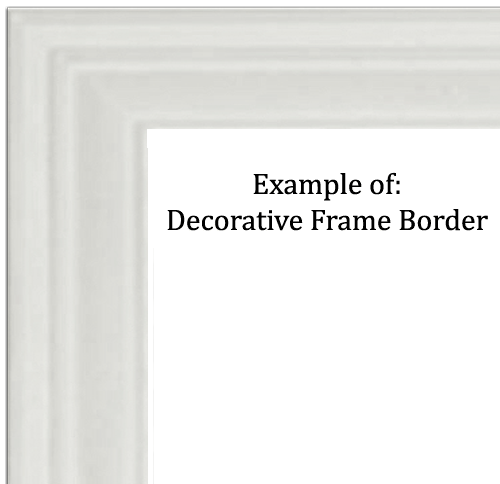 Hover over or click on an image below to see a larger image. 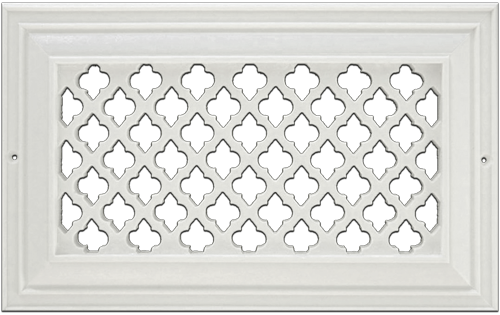 This decorative plastic wall grill is also available in round sizes.